Investment Property- needs rehab. Seller is selling portfolio of 6 properties. 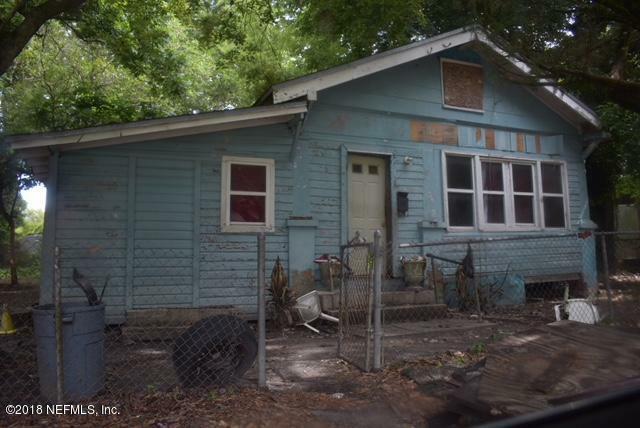 Variety- vacant, needs rehab, occupied) Message me for portfolioCash offers preferred. Please provide Proof of Funds with all offers. One or more of these properties may be listed and not off-market. If Seller is choosing title company, they will be utilizing Sunshine Title. 2815 Fleming St is a 1,586 (*estimated) square foot home with 4 bedrooms and 2 bathrooms located in Jacksonville FL, DUVAL County. This property is listed for sale at $35,000 and is currently active and accepting offers.